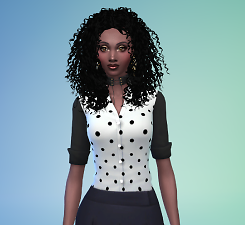 Memaw Nessa's Custom Content. You are free to recolor and use however you wish - just please don't claim as your own or upload to pay sites. A link back is appreciated. 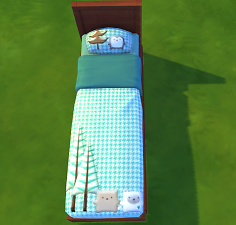 Bring a little Romance into the bedroom with these beautiful new beds! 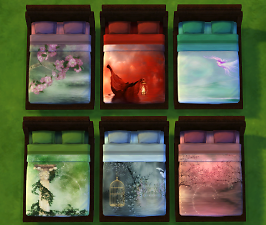 6 new patterns and 3 frame colors make a total of 18 new beds total!